took Shaggy to the vet today - he has yet another ear infection. 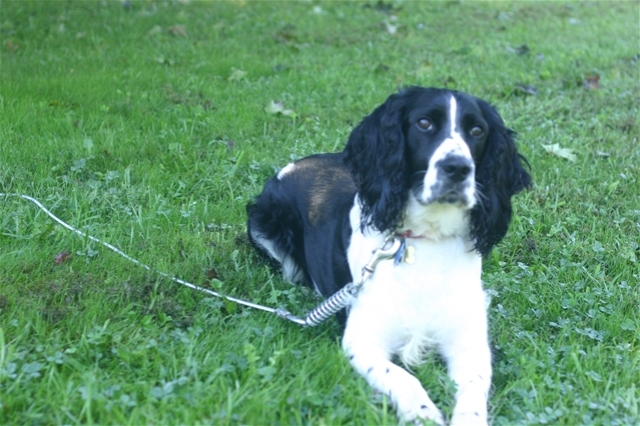 I was told this is common in these types of dogs (Springer Spaniel). So now to help prevent these ear infections we need to clean his ears twice a week and medicate them until that is gone. They were thinking of putting him on a special diet. But we are going to try this first. Poor guy, he's always so scared going to the vet.